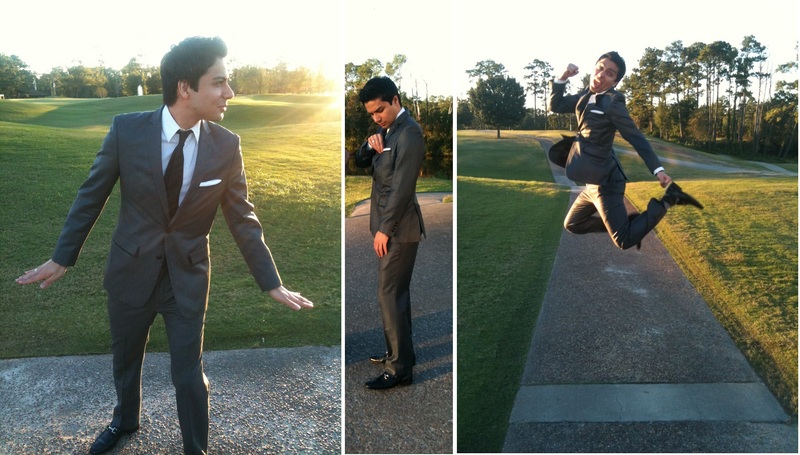 Pardon the quality since I used my iPhone camera – but here’s some admittedly goofy shots of me in a suit one fine afternoon. Note: Special thanks to Elham Afshar for taking the snaps. This entry was posted in Fashion and tagged Fashion, Suit, Ties. Bookmark the permalink. I was trying to copy GQ – not sure I succeeded! Haha, not exactly – it’s a Zara suit – cheap yet effective…for now. awesome post – thanks for the shoutout!!! i love this suit and the pictures are awesome – next time you come to nashville we will do a photoshoot!! CAN.NOT.WAIT. Photoshoot needs to be done.